Instagram can be a place of inspiration as both fodder for dreams and instigation to plan and budget that trip you’ve been scheming for years. So many are craving a peaceful cabin in the woods, a classic A-frame build within the perfect setting. A place to escape the boxes of the day-to-day and align closer to the statements of Thoreau or Emerson. 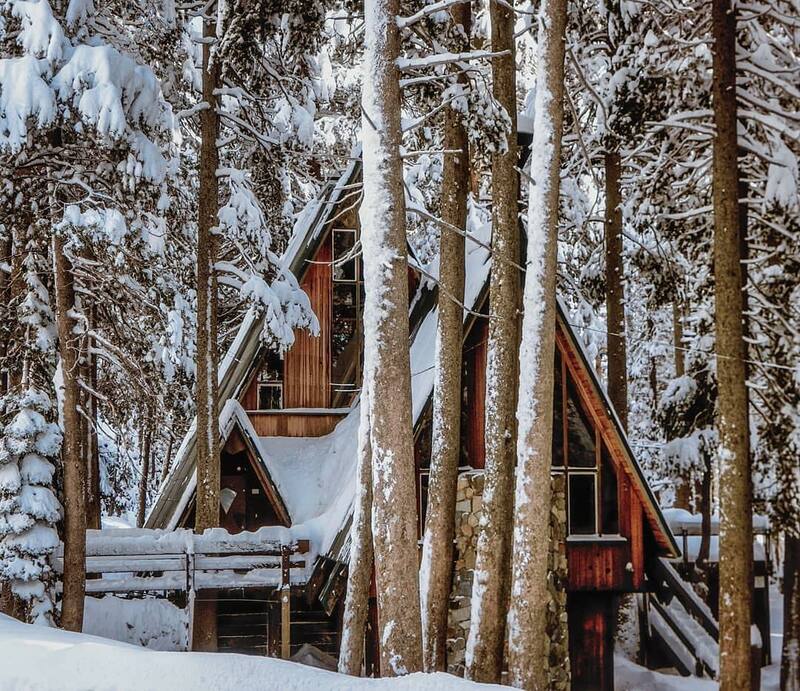 Thankfully, instagram is chockfull of #cabinporn to stoke our inspiration. Be sure to follow along for all of our favorite rentals, from Tree houses, beach houses, and villas, to the cabins and a-frames of the woods that just scream cozy. Head on over to Instagram and let us know which of these amazing buildings is your favorite!